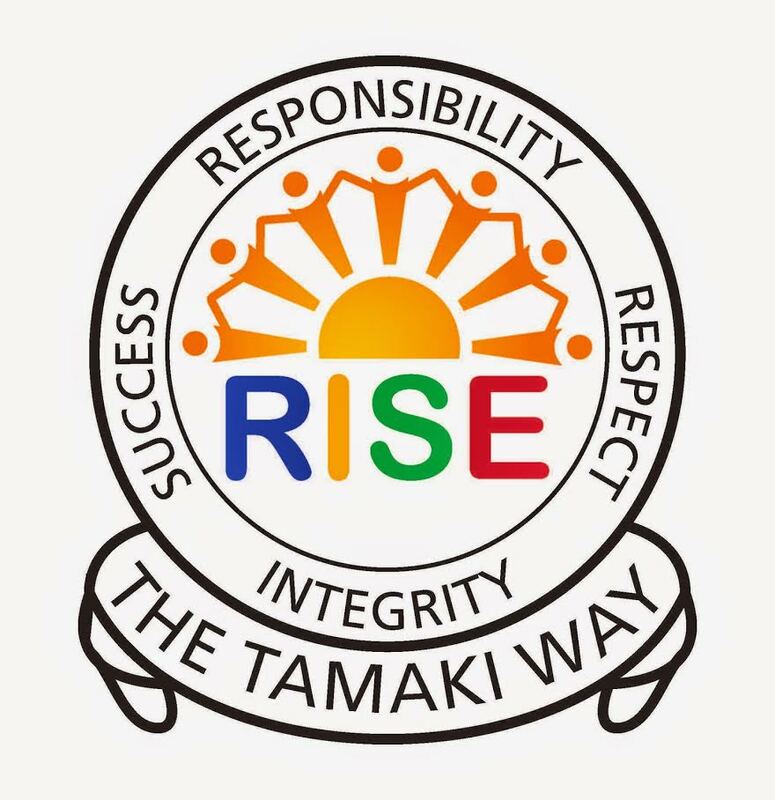 This blog is a record of my learning from Pt England School in Auckland, NZ, through to Tamaki College. My Favourite part of camp was doing all the fun activities and do the amazing race.The amazing race is so cool because you get to go around the hole school and that's why it's called the amazing race,and also I liked it when we went to the pools and the end of the day. Labels: 2016, Mrs Moala, Writhing room 6 camp. Nice work Tom, I like how you told what was your favourite activity's were. WALT: Write a Limerick poem.This is my lim erick poem that i did.It is rymeing words the Deskribing words. This was our maths class group task . We were voting to see what we should do in the weeken .